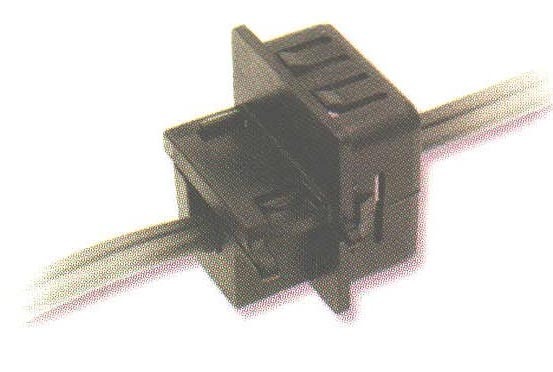 Multi-Lockit - Bolt Products Inc.
ST-101A designed to be installed in a U" shape slot (see schematic). Securely anchors, insulates, and protects cables at panel entry point. Slim head profile makes Lockits' design-specific.